It can be hard to sleep train your child! Not as hard as all those nights of poor sleep – but going through the process of teaching your child to sleep unassisted, is definitely up there on the list of “tricky parenting tasks.” As someone who has dedicated my life to supporting families who have been having trouble getting the rest they need, I have seen how devastating it can be to not meet your own expectations. Well, I’m here to keep it real for you folks! Read on below to learn how to manage your expectations when sleep training your child. Always remember that sleep training is an art, not a science! Parents often aim for an arbitrary goal, say 12 hours of silent sleeping overnight or three (1) hour naps per day. 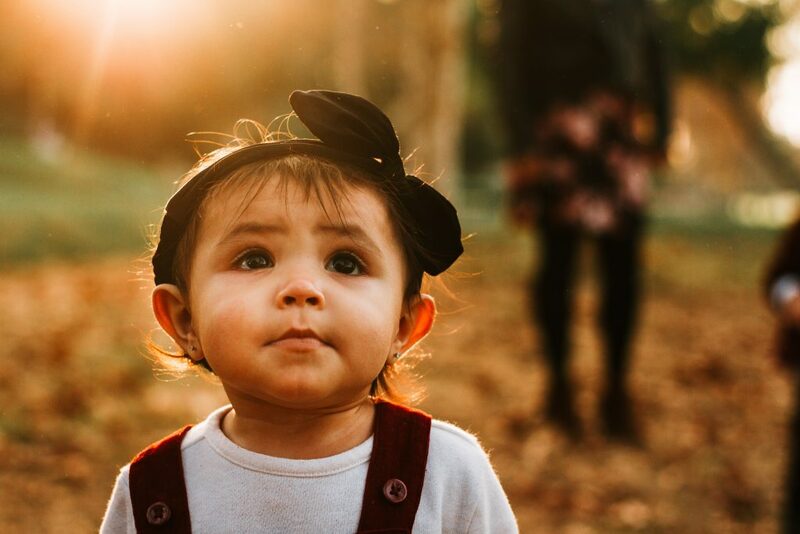 When their child inevitably struggles with short naps or waking up before 7:00 A.M., parents assume sleep training “isn’t working” because their child has not achieved perfection all day and each night. I consider a child successful when they are achieving the very best they are able to achieve during the sleep training process. Successful sleep training looks different for everybody! If your child struggles with short naps but falls asleep wholly unassisted and also sleeps well through the night, you should consider them a great sleeper! If they fall asleep for naps easily and seem to be rested throughout the day, but struggle to sleep past 5:30 A.M., consider their early morning waking a quirk that will work itself out eventually. Having appropriate and realistic expectations is the key to being satisfied with your sleep training experience. Want Help Setting a Goal? Check out this blog of mine on the importance of setting goals, which includes a handy goal-setting tool. 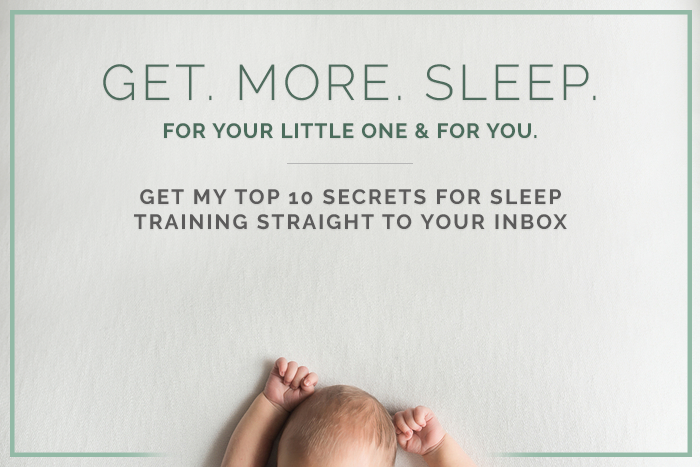 The questions you will be asked are the same questions I ask during my one-on-one consultations – so I know they work to guide you towards meeting your sleep training goals.